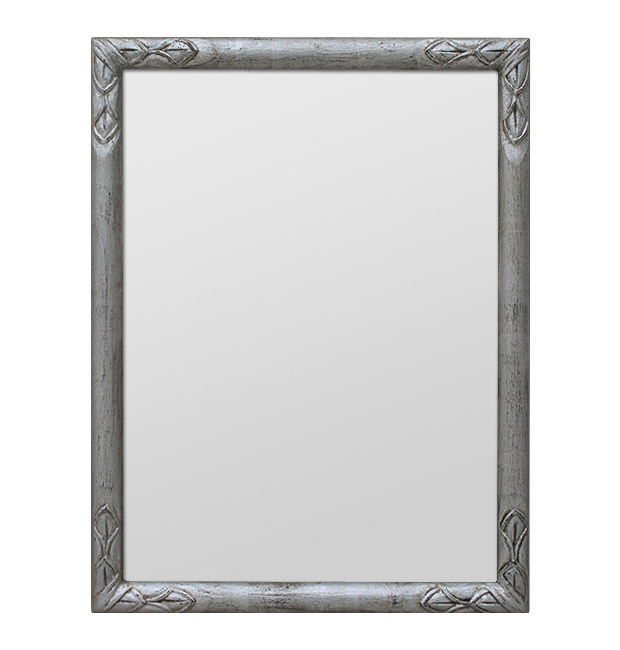 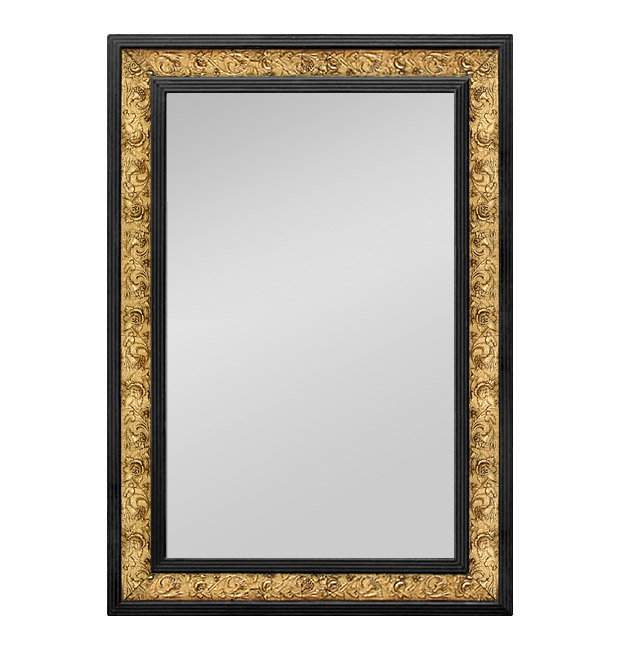 Browse our suggestions of living room mirrors. 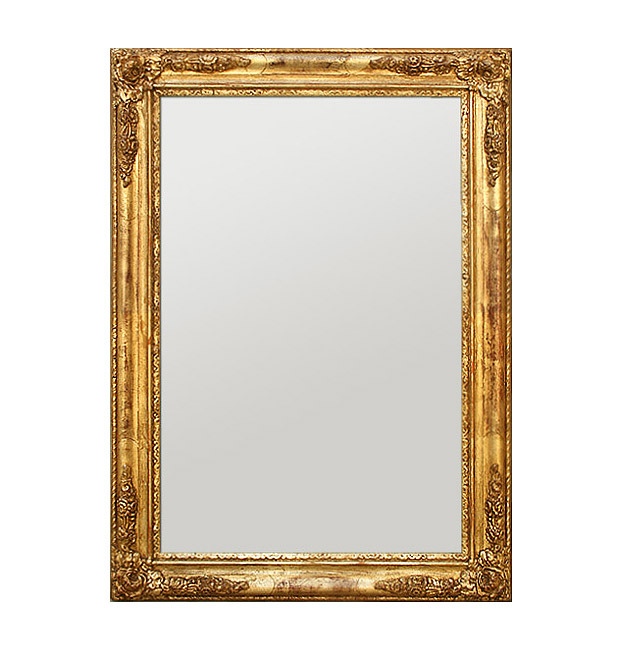 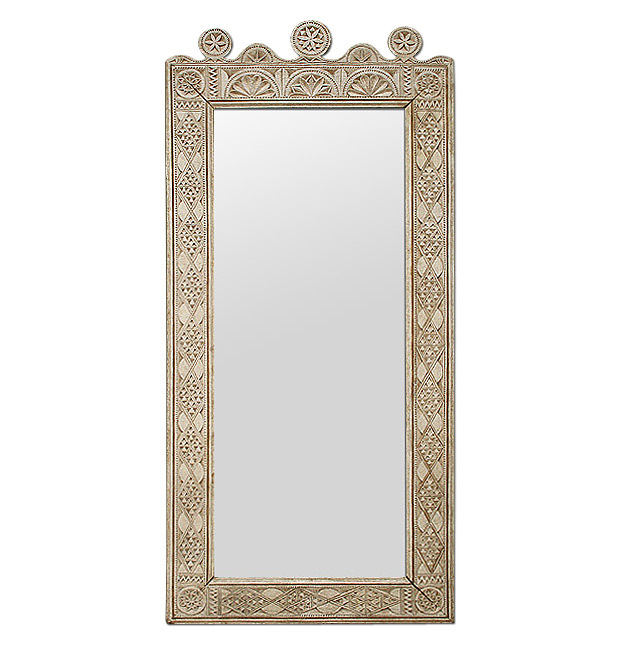 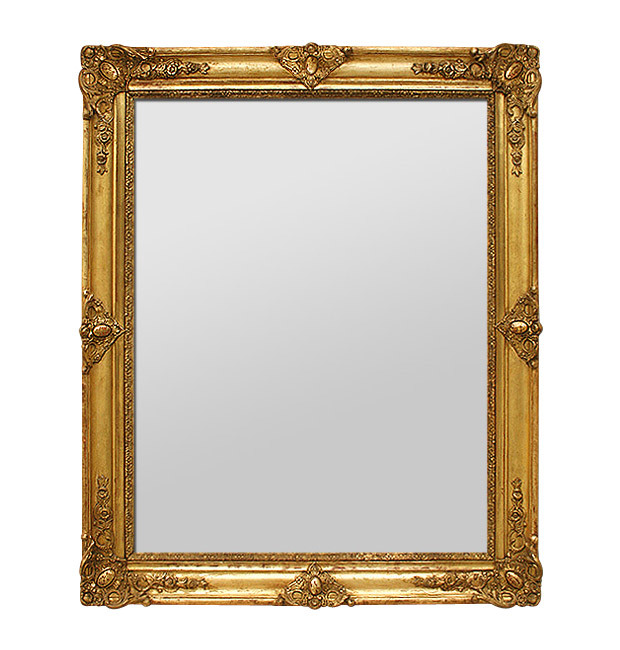 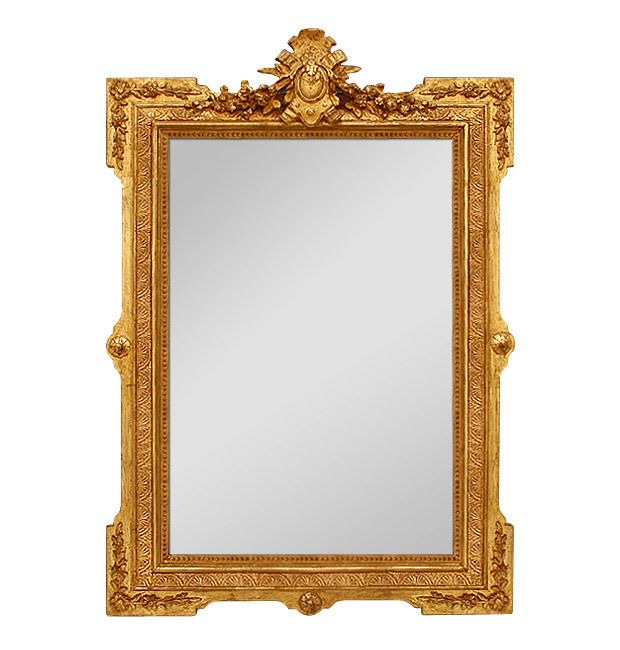 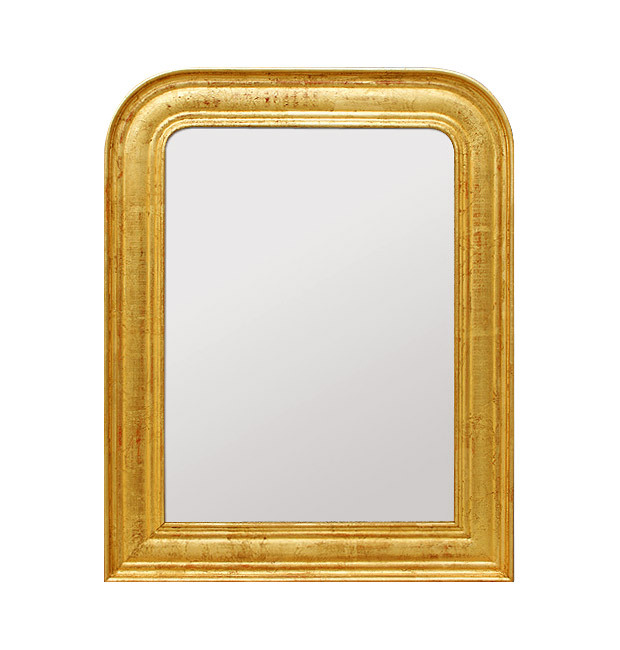 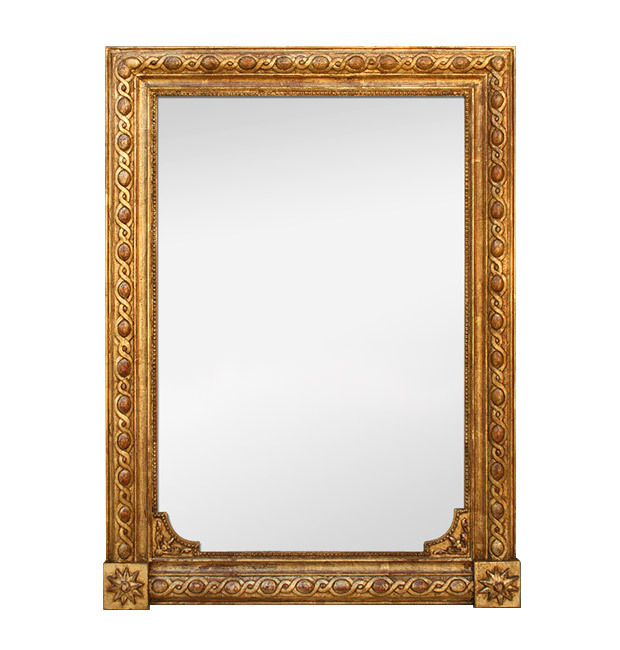 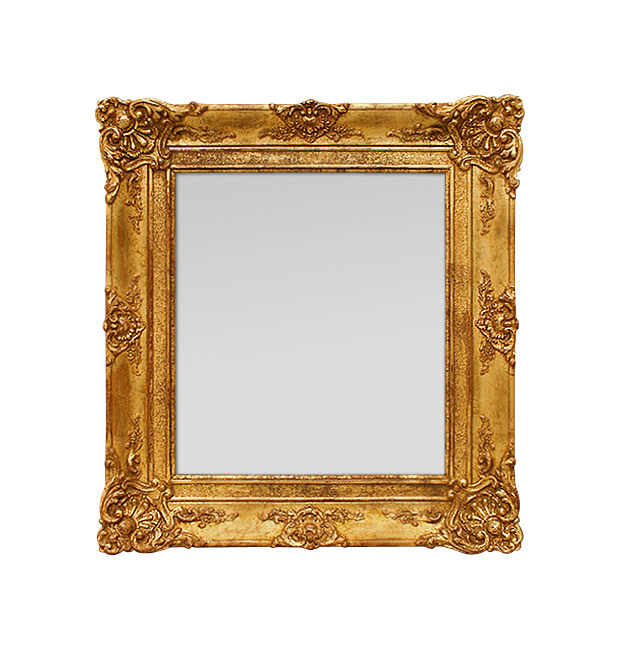 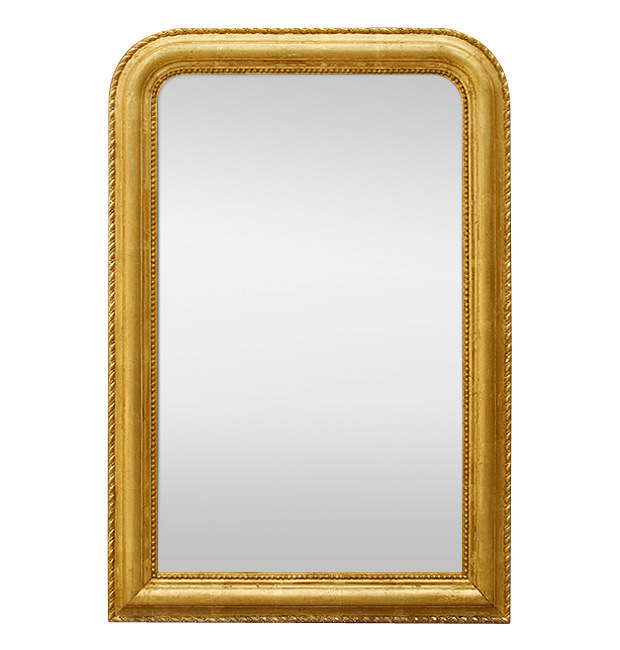 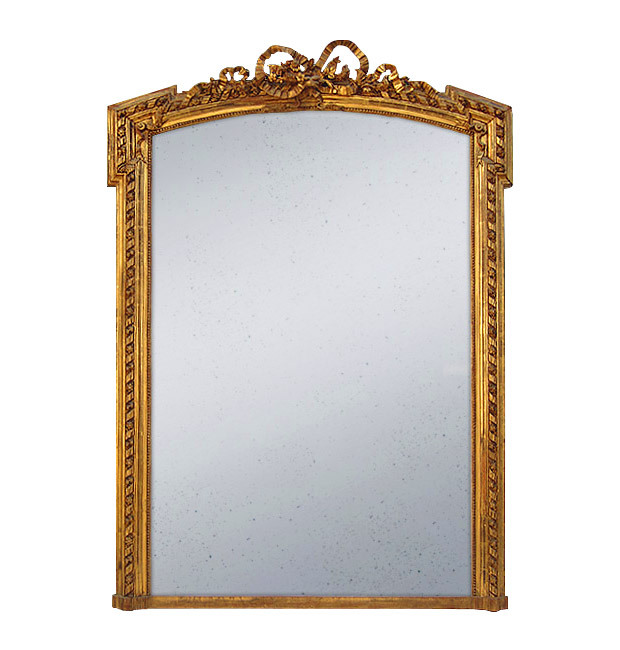 Romantic vintage mirror decorated with flowers, antique frame mirror re-gilding with patinated gold leaf. 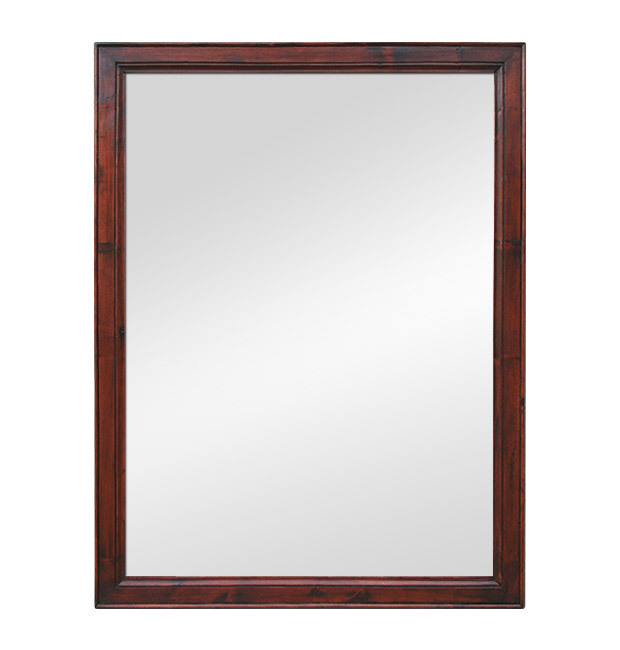 Antique wood back.